Rose of Sharon Home Health, Inc. provides care for all ages. We even offer specialized home care for the youngest members of your family. 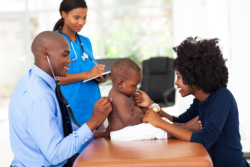 To request for care coordination that involves Pediatric Care services for your little one, please call 713-367-7275 today.